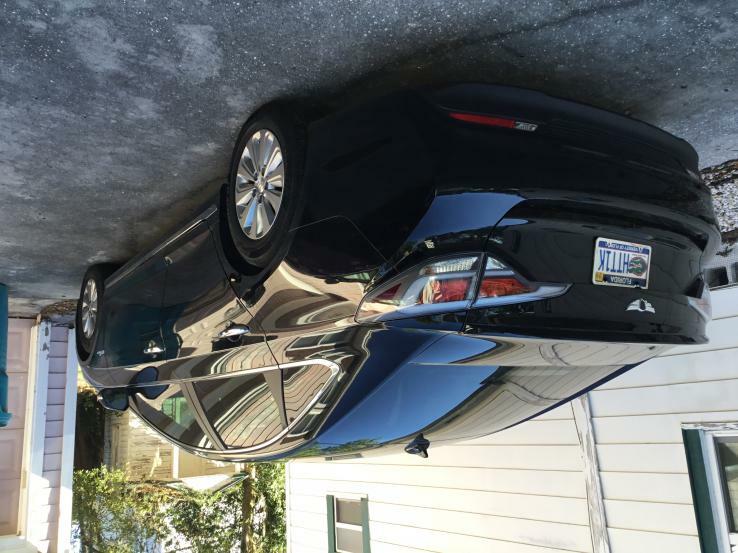 A member in Florida, United States	 Orlando, Fl: Hyundai Hybrid. 1.5 years old with no problems. Frequently driven to Atlanta from Orlando, FL. 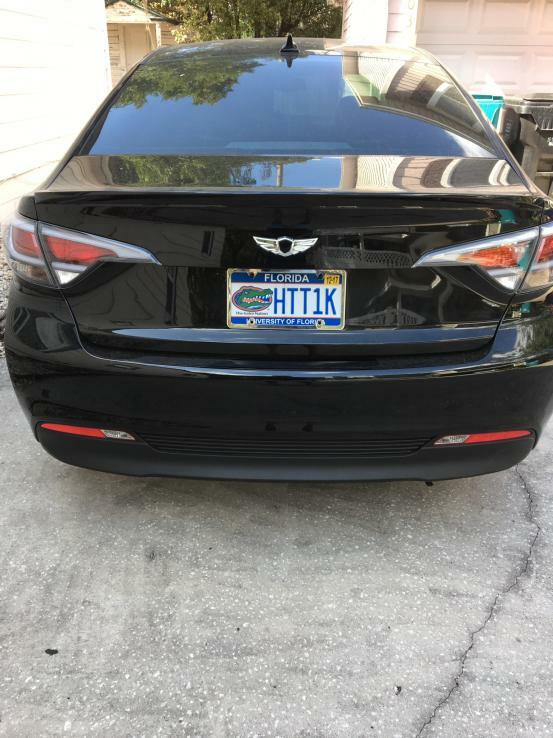 A member in Florida, United States	 Orlando: Great car. One my way to 100000 miles. At the rate I’m going it will take 3 more years. 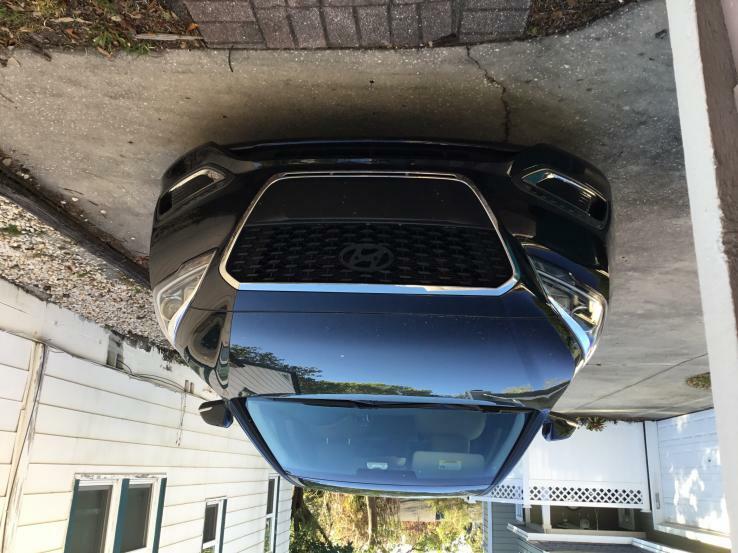 Ten-Year Veteran	 Wait until fall, and your Korean hybrid can look like this instead. Ten-Year Veteran	 The Kia also has a more upscale and more luxurious interior. Ten-Year Veteran	 Flat silver trim panels are very 1990s Ford. Ten-Year Veteran	 Much narrower center stack on the previous generation. Not everyone was a fan of the sci-fi look. Ten-Year Veteran	 The chunky silver plastic trim plates do the interior no favors. Ten-Year Veteran	 Drives like a regular car. Looks like a regular engine. Only the orange cable reveals its identity. 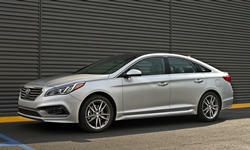 Ten-Year Veteran	 Though the Sonata is a sedan, its roof line extends nearly to the trailing edge of the trunk. Ten-Year Veteran	 Neat under the hood. Ten-Year Veteran	 Roomy trunk despite being a hybrid. And the seat folds to open up a uesfully large pass-through. Ten-Year Veteran	 Special wheels for the hybrid. Ten-Year Veteran	 This blue suits it. Ten-Year Veteran	 The new, much less curvy instrument panel enhances roominess real and (especially) perceived. Ten-Year Veteran	 Functional instrument panel, but why did they make it so plain, even cheap-looking? Ten-Year Veteran	 Driver seat proved comfortable during a five-hour drive. Very good driving position. 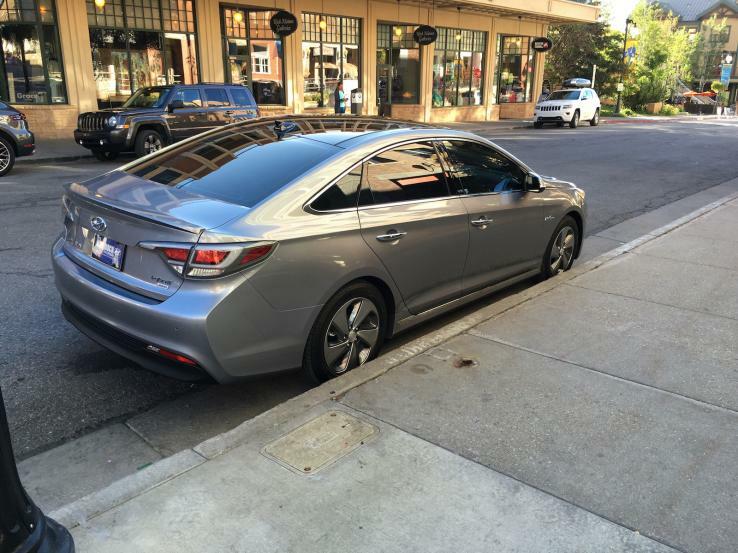 Ten-Year Veteran	 Less striking, more conventional exterior with the 2015 redesign. Is it now boring?